Your Rowan County Public Library works hard to make sure everyone has free access to information and education, no matter where they come from or who they are. We’re proud to offer a library card to any resident of Kentucky free of charge, so that you can use our digital services or borrow from our collection hassle-free. If you don’t have an account with the library, getting one is as easy as asking for a patron registration form at our front circulation desk, or just filling out the digital form below. We offer this online form to make things even easier for patrons, but of course you’ll still need to come by and see us to actually pick up your new card. 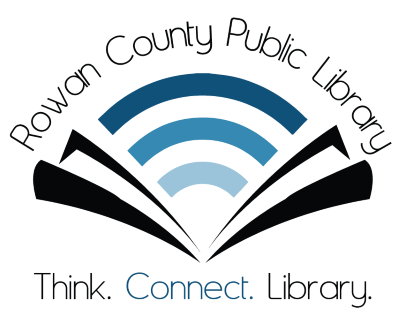 We’ll get you in our system and have a selection of cards waiting for you so that you can start using our services right away; just present a photo ID to show us who you are so that we can access your new account, and we’ll finish up quickly and get you using your Rowan County Public Library!